Fire Departments – REM Company INC.
Sean Driesbach, Operations Processor, of the Jeffersontown Fire Protection District, Jeffersontown, Kentucky chose REM Laundry to supply UniMac washers to launder the departments turn out gear. Sean said, “We used to have a top loader. We washed one set of gear at a time. We would wash it three times and stilldidn’t get it clean.” When asked about the Unimac machine, he explained, “It is so easy to use”. All we have to do is push two buttons. 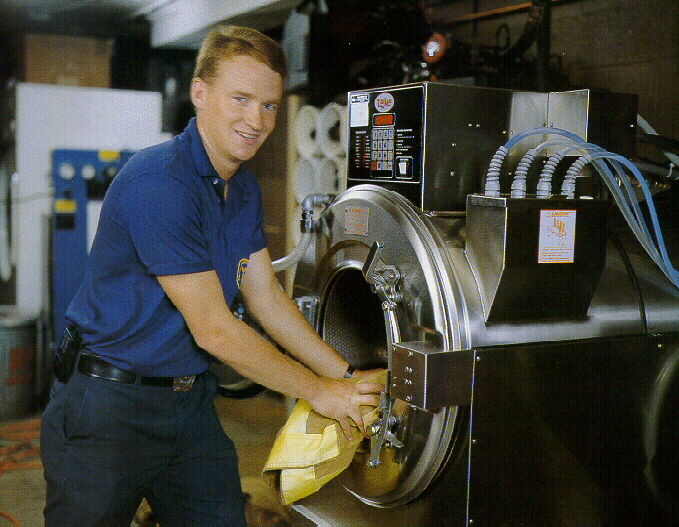 “The machine tells us when it’s done and the gear is ready to go.” Sean went on to say, “The gear is coming out clean, like it’s brand new, and the UniMac is doing the job we bought it to do.” The fire district bought is first machine in 1992 from REM Laundry. 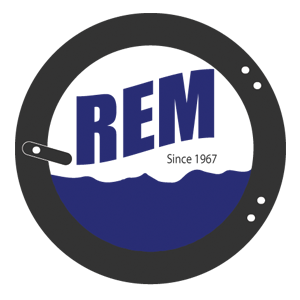 Since then we are proud to say that they have purchased many additional UniMac washers from REM Laundry for their new facilities. Want to be part of the growing list of satisfied users in Fire Departments, contact us.